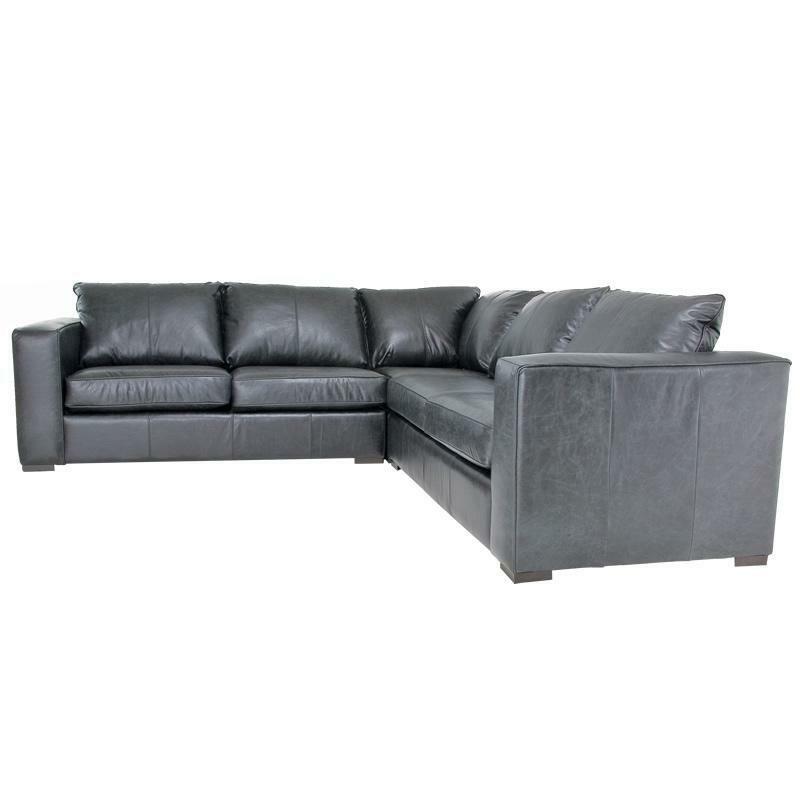 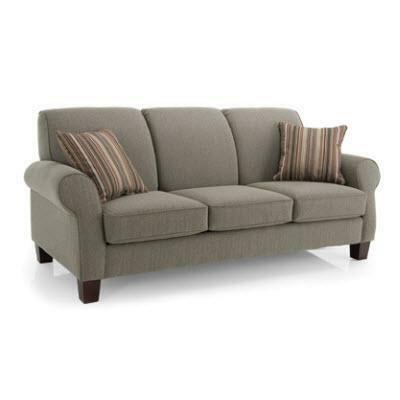 This Double Bed Sofa by Decor-Rest Furniture features a transitional style with simple lines and welt contrasting the grey of the fabric in a cream color with two accent pillows and block tapered feet in dark brown finish. 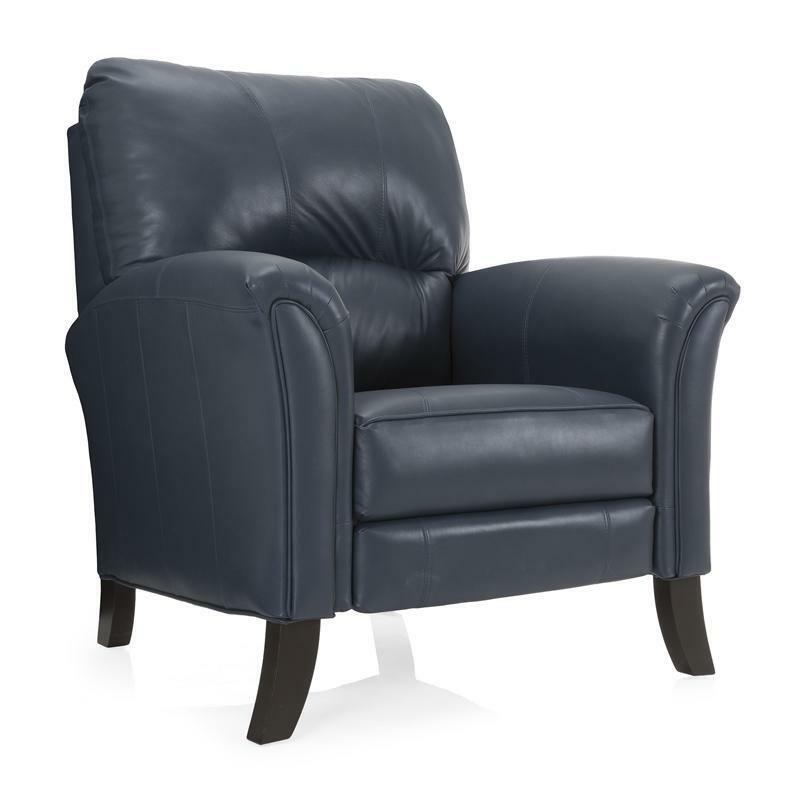 This Accent Chair by Decor-Rest Furniture features a transitional style with flared and tapered arms and welted details around the piece and tapered block feet in brown finish. 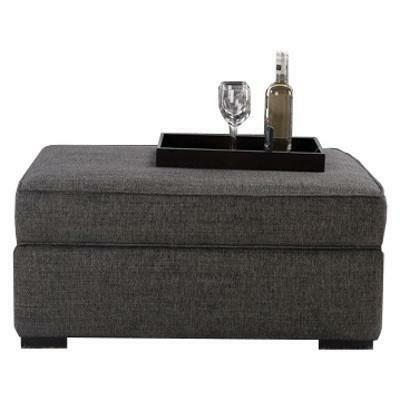 Modernize your living room area with the Wilson Storage Ottoman from Decor-rest Furniture. 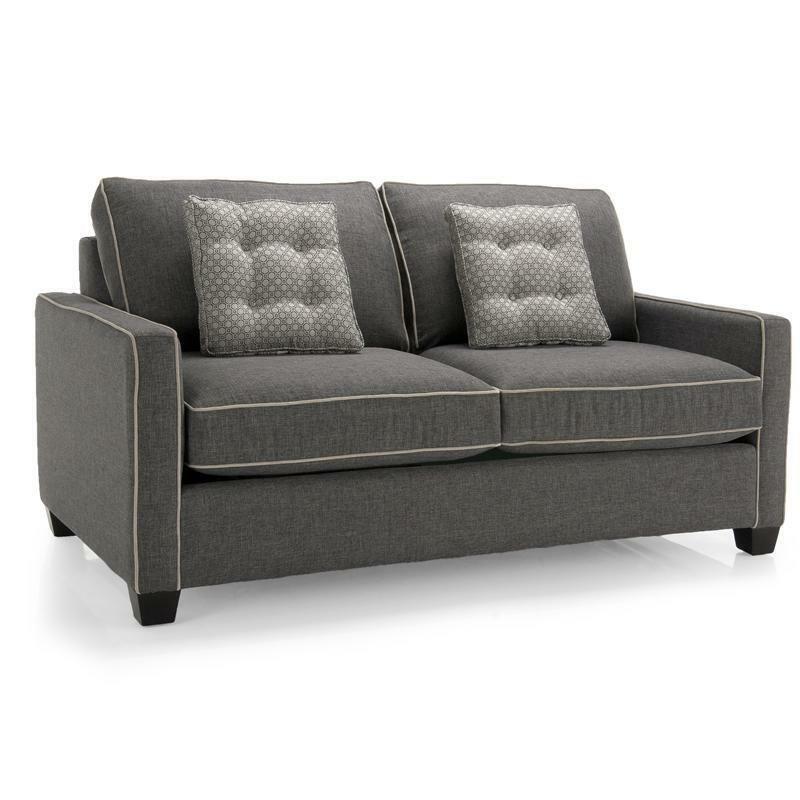 It features block feet, padded seat, a storage space under the seat and a fabric cover. 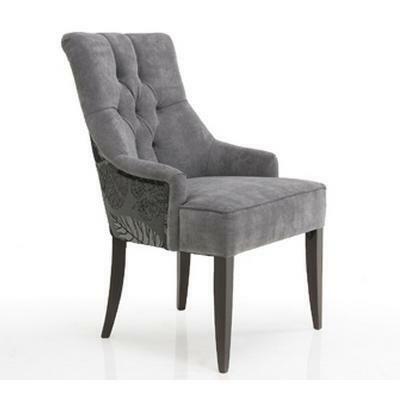 This elegant accent chair features a tufted back, a T-style seat cushion, low profile arms and slender wooden legs. 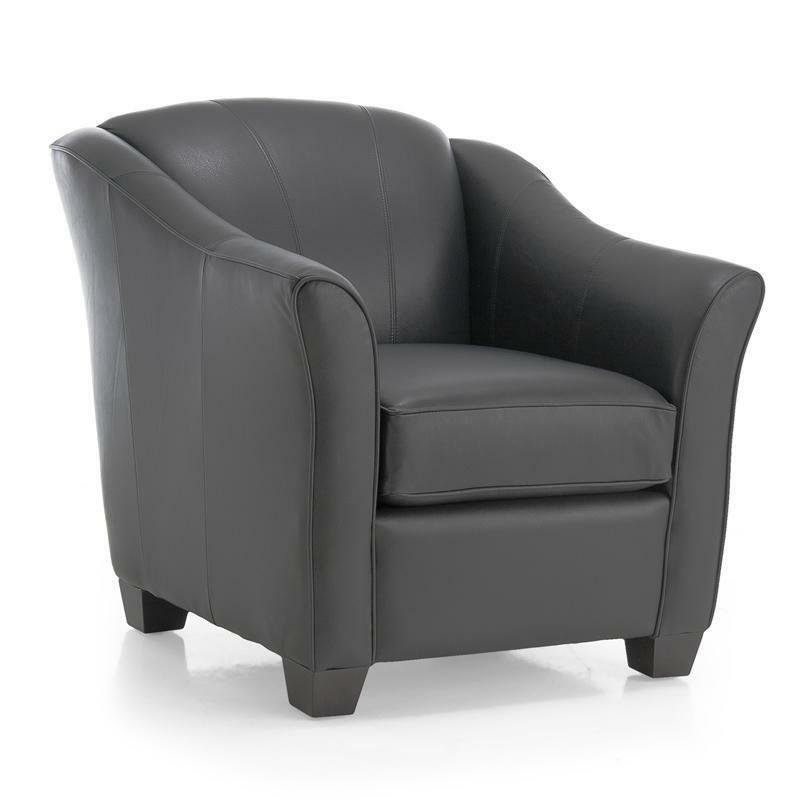 Beautiful and stylish, this accent chair will be a great addition in your home.